The study of the Jewish Sanctuary is full of symbolisms of significance to the Christian today. It makes fascinating study for a Christian. Behold the Lamb of God who takes away the sins of the world!" John 1:29 This is what John the Baptist declared about Jesus when John saw Him walking towards him. Why did John call Jesus a Lamb, the Lamb of God? What was the meaning of this? Where did it come from? Jesus was called the Lamb of God because of the symbolism of the Jewish sanctuary. The symbols of the sanctuary told about Jesus as the coming Savior. This guide will touch upon this, explaining the meaning of a few of these symbols, and how they taught Jews about their coming Savior. Lets start with a brief explanation of the outlay of the first wilderness tent sanctuary. 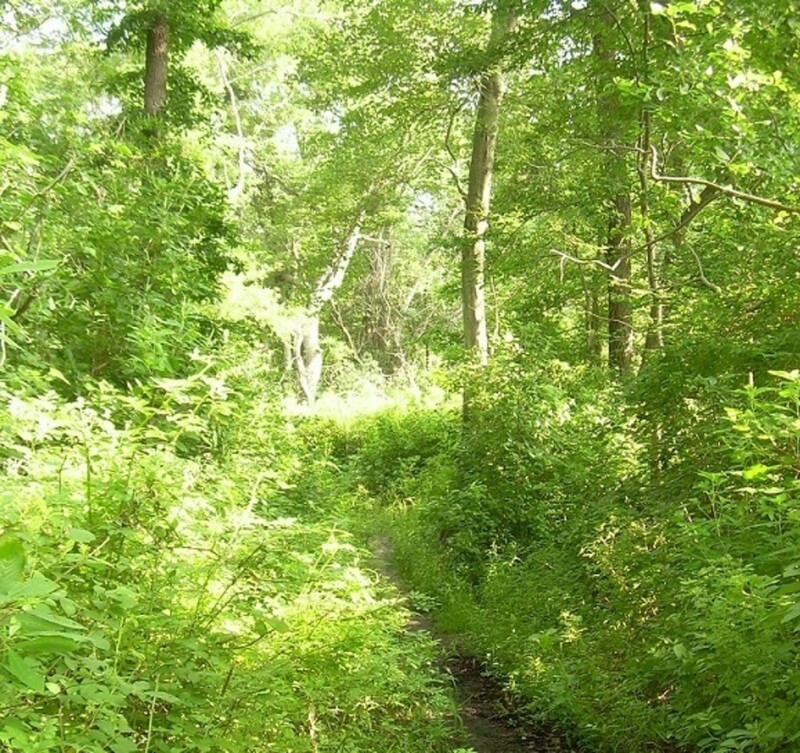 At the beginning of this article is a diagram of the wilderness sanctuary. At the top is the ark of the covenant, the location of the ten commandments written on stone and covered by the mercy seat. On the other side of the curtain is the altar of incense, representing peoples ascending prayers. To the left is the lamp stand, or candlestick; kept lighted 24 hours day, representing Jesus, the Light of the World. To the right is the table of shewbread, representing Jesus the bread of life. At the bottom of the picture was the entry way, where people came to offer sacrifice for their sins at the altar of sacrifice. A lamb was the price to pay for conscious sin. Jesus was the lamb of God, who takes away the sins of the world. Hebrews 10:1 explains that the ceremonial law, or the religious laws of sacrifice, was a shadow of the good things to come, referring to the coming Messiah. Lets discuss some of these ceremonies that foretold the good things to come. I will discuss in further detail the meaning of the items mentioned above and give closer up pictures. 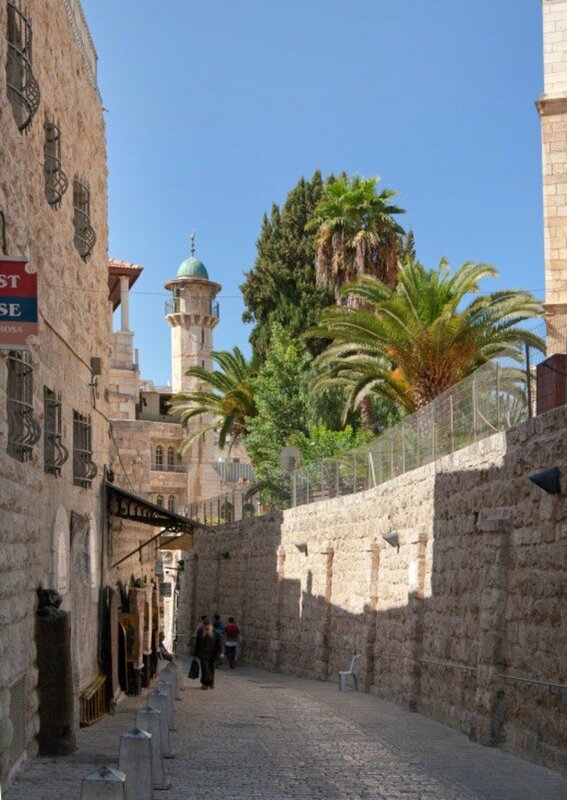 Upon entering the sanctuary courtyard, the first thing the penitent saw was the altar of sacrifice (or altar of burnt offering Exodus 27:1-8) Leviticus 4:32 mentions a lamb being offered as sacrifice for forgiveness of sin. This altar of sacrifice is where it was offered, foretelling Jesus as the coming Lamb. The lamb was a pet for a few days first. The sinner cut the lambs throat himself, to gain a sense of the awfulness of his sin. This is how much sin hurts Jesus and His Father. John the Baptist declared in John 1:29,"Behold the Lamb of God, which takes away the sins of the world." Abraham knew of this relationship. When God tested Abraham concerning Isaac (Genesis 22:1-19), and the father and son were climbing Mt. Moriah, Isaac asked his father where the sacrifice was. Abraham answered,"God will provide Himself a lamb for sacrifice." KJV Abraham understood about God's Son being the ultimate sacrifice. God the Father tested Abraham so he might understand what God the Father suffered when His Son became the Lamb. 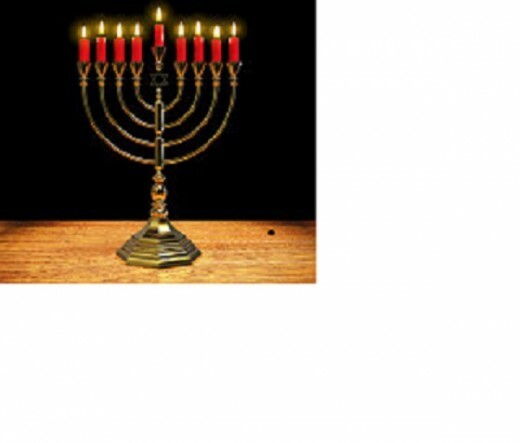 Upon entering the tent, the candlestick (or lamp stand Exodus 25:31-40) was to the left. The candlestick represented Jesus, the Light of the World. According to Exodus, the candlestick had 7 branches, the perfect number. The candlestick remained lighted 24 hours a day. Jesus declared of Himself in John 8:12,"I am the light of the world. Whoever follows me will never walk in darkness, but will have the light of life. Psalms 27:1 says,"The Lord is my light and my salvation." In the first chapter of John, the Beloved describes how Jesus came into a dark, ignorant world and lived an example of a life of love and peace. Jesus truly is the light of the world. Sin and darkness bring pain, greed and selfishness. Jesus light enables people to think of others outside themselves and give, while also doing enough to take care of themselves. Love your neighbor as yourself. Matthew 19:19. 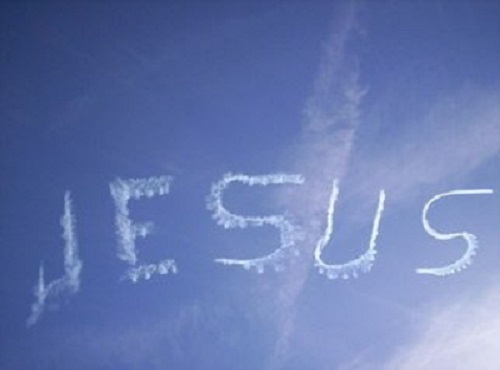 Jesus looks upon the motives of the heart, not the outward actions. Standing at the entry to the tent, the table of shewbread (Exodus:23-30) is to the right. Jesus declared,"I am the Bread of Life." Read John 6:32-35 "He has filled the hungry with good things, and the rich he has sent away empty." Luke 1:53 "Blessed are they who hunger and thirst for righteousness for they shall be filled." 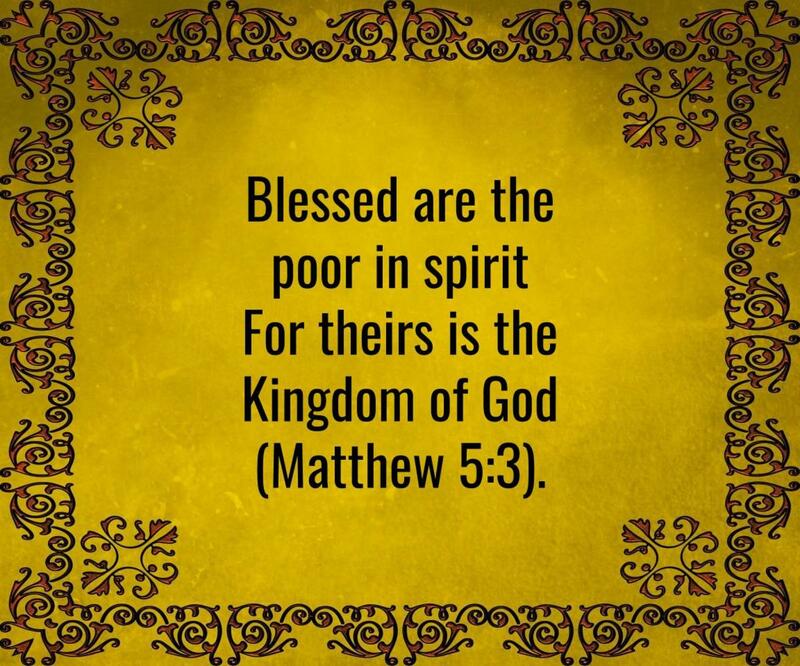 Matthew 5:6 In Luke 18:9-14 Jesus tells the story of the tax collector and the Pharisee who went to the temple to pray. The Pharisee stood tall and proud, lifting his hands and eyes to God as he declared to God the good and great things he himself had done as a Pharisee, and thanked God he was not as one of the sinners like the tax collector just over there. The tax collector, however, was just the opposite. He was humbled by the sense of his sin, and bowed in contrition before God, beat his breast and prayed,"God forgive me a sinner!" The tax collector felt his need, and hungered and thirsted after righteousness. Jesus declared the tax collector would be filled with the spiritual bread, Himself, the shewbread. The Pharisee, however, saw himself as rich, and would be sent away empty. My favorite author has said that the more clearly we see and understand God's character, the more we will see our need. 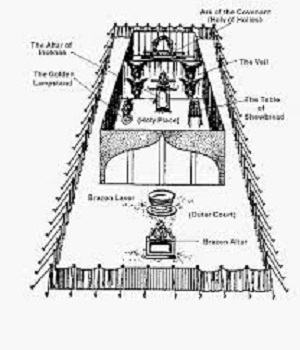 The altar of incense stood opposite the entry to the tent, in front of the curtain separating the ark of the covenant. 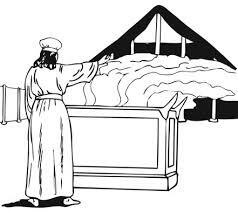 (Exodus 30:1-10) The high priest burning the incense represented Jesus, who is now our High Priest in heaven. Hebrews 4:14-5:6. 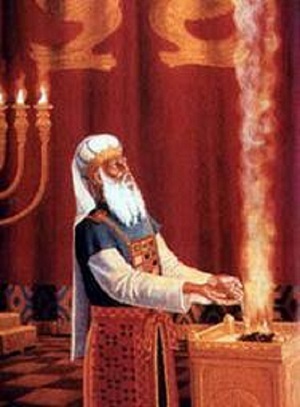 The high priest daily burned incense on the altar of incense. The smoke rose up as a sweet aroma before God. 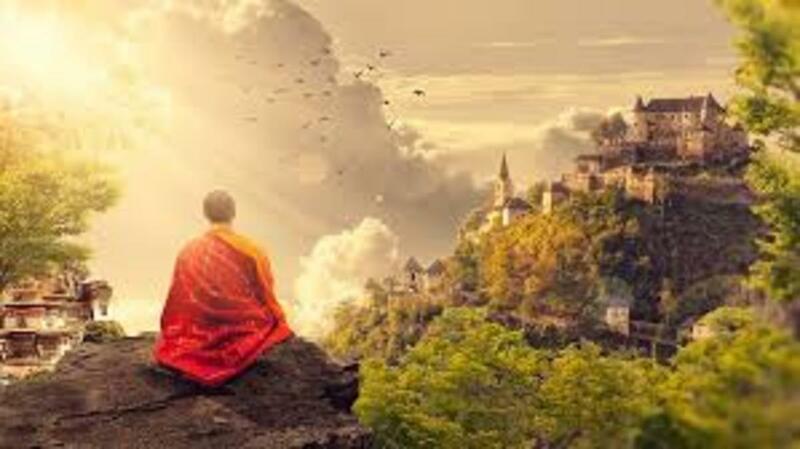 Psalms 141:2 says the incense burning represents our prayers,"May my prayer be set before you like incense...." Jesus our High Priest in heaven intercedes with God for us and our prayers. "For we know not how to pray as we ought, but the Holy Spirit intercedes for the saints in accordance with God's will." Romans 8:26 About Jesus as our High Priest, here is Hebrews 4:14-16: Seeing then we have a great High Priest who has passed through the heavens, Jesus the Son of God, let us hold fast our confession. For we do not have a High Priest who cannot sympathize with our weaknesses, but was in all points tempted as we are, yet without sin. Let us therefore come boldly to the throne of grace, that we might obtain mercy and find grace in time of need." 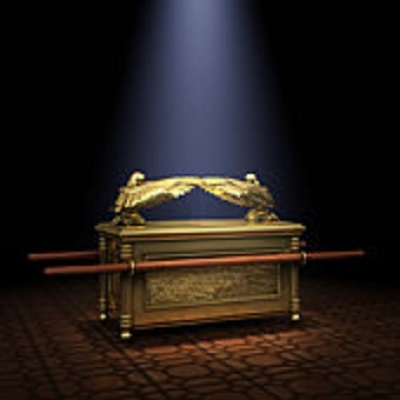 On the opposite side of the inner curtain from the altar of incense, inside the Holy of Holies, sat the ark of the covenant (Exodus 25:10-22) where God's Shekinah glory rested upon the mercy seat covering the Ten Commandments. Psalms 89:14 explains,"Justice and judgement is the foundation of Thy throne, mercy and truth go before Thy Face." God's Love is tough love, the perfect balance of justice and mercy. Father God treated the people of the Old Testament with grace and mercy also. Moses talked to God about giving grace to His people Israel in Exodus 33:14-19. God replied to Moses in Exodus 33:19-23 and 34:6,7: I will be gracious to whom I will be gracious, and I will have compassion on whom I will have compassion.....The Lord, the Lord God, merciful and gracious, long suffering and abounding in goodness and truth, keeping mercy to thousands, forgiving iniquity and transgression and sin, by no means clearing the guilty, visiting the iniquity of the fathers upon the children and the children's children to the third and fourth generation." The symbolism of the Jewish Sanctuary explains more about the gospel of the coming Messiah, the Lamb of God. Salvation to the Jews came through faith in the coming sacrifice of Jesus, like ours is in the faith to the sacrifice that has happened. This is the way God originally intended salvation to be understood but by the time of Christ, the Jews no longer had a proper understanding of the scriptures. Did you know why Jesus is called the Lamb of God in the Bible? Thank you for posting. Near Hershey, PA they have a mockup of the tent sanctuary and they give an explanation of the rituals with some animatronics. I found it very interesting. I am happy you enjoyed the hub. I encourage you to spend a little time every day studying your Bible.